Paul brings in the cross worship in his writings. 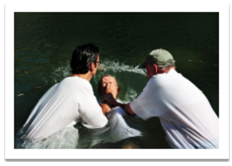 The Church teaches that if someone is not baptised with water, they will not be able to enter heaven. 146 There is no mention of this in the bible. 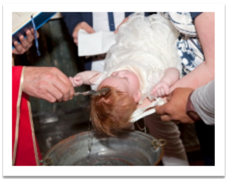 Besides Mithraism, some sects of Buddhism have a baptism ritual.